So you’ve decided to start a business. Now comes the fun part—getting paid. Free invoices guaranty payment for products in a timely manner. They provide specific information vital not only to your side of the business but also in the processing and delivery of such products to the customer. 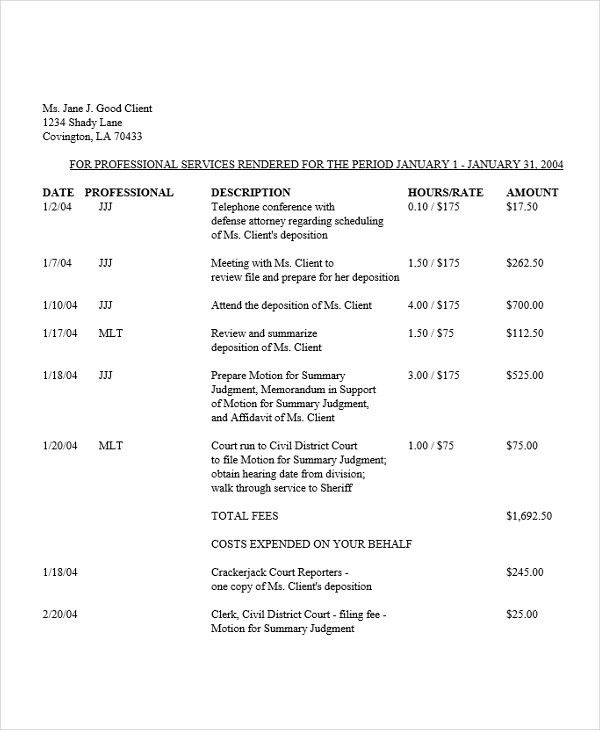 Other examples such as proforma invoice exist in the site. Just navigate to the home page and search for a particular invoice that you are looking for. All examples on the site are made to be referenced or downloaded by clicking on the individual download link buttons beneath each sample. 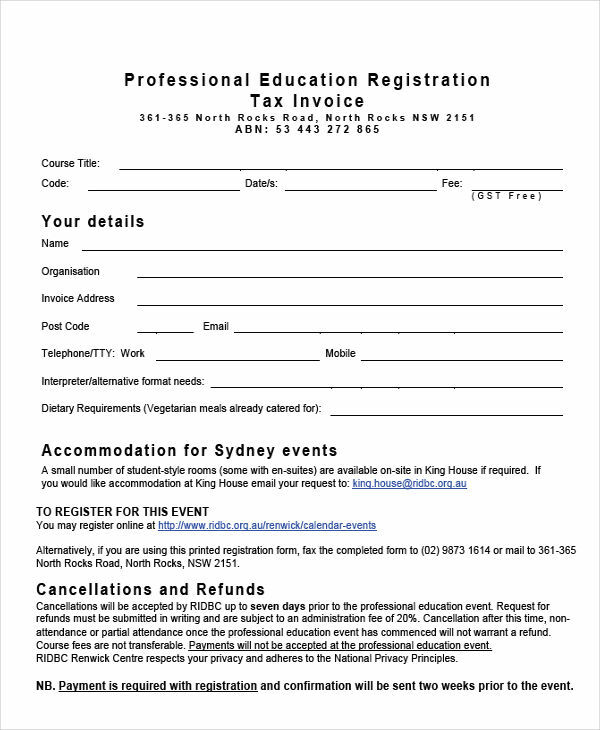 What Is a Professional Invoice? 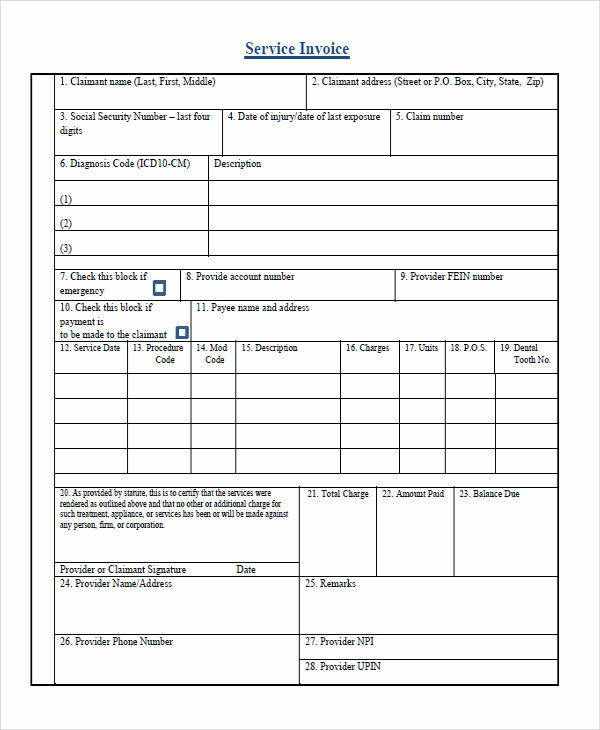 A professional invoice is a commercial document made to record transactions specifically to request for payment of a product or service that was provided. Invoice examples in Excel shown in the page provide added information regarding invoices and how they can be made. Just click on any individual download link to access a file. Every business knows the basics in creating an invoice: client information, pricing, total and taxes. 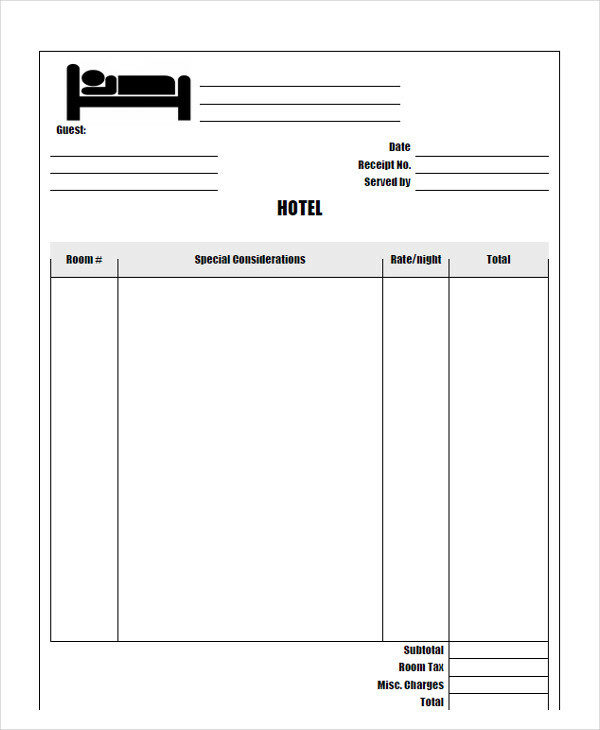 But how do we create a blank invoice? We all want to get paid and we want it on time. Creating policies regarding your payment and reflecting it to your invoice helps create a tone of professionalism. Indicating payment modes, down-payments, deadlines for payments and penalties for non payments helps you do just that. Uphold your policies and clearly indicate them in your invoices. Be consistent in your pricing and transparent with all the fees involved which includes service charges and penalties. 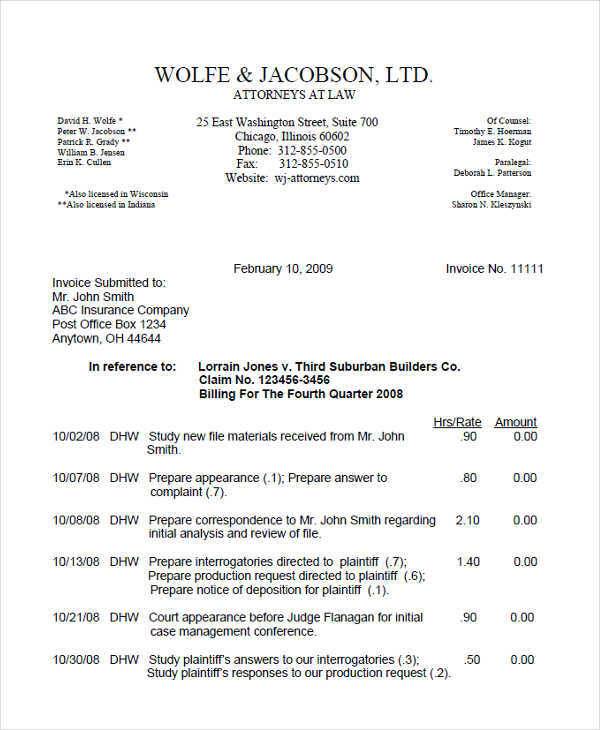 simple invoice examples found in the page show the structure in which an invoice is made. Feel free to download any sample by clicking on the corresponding download link underneath it. 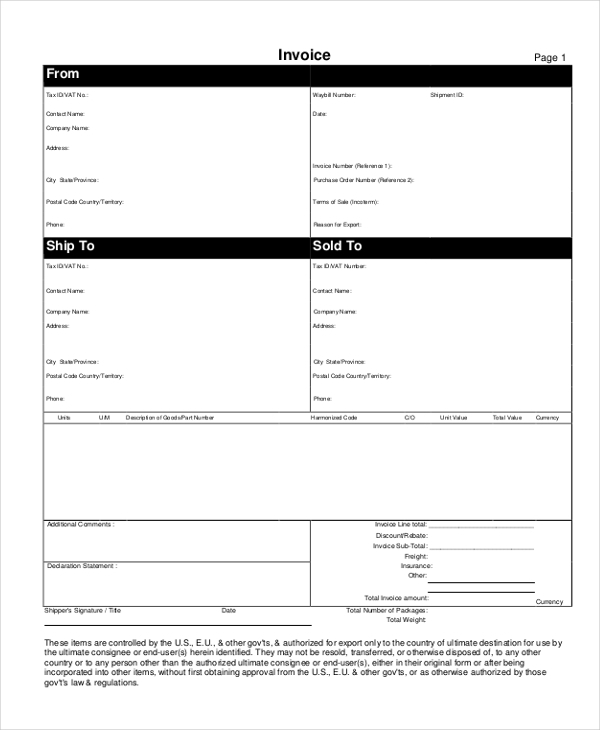 A proforma invoice is an advanced bill of sale sent ahead of a shipment or a delivery of products. 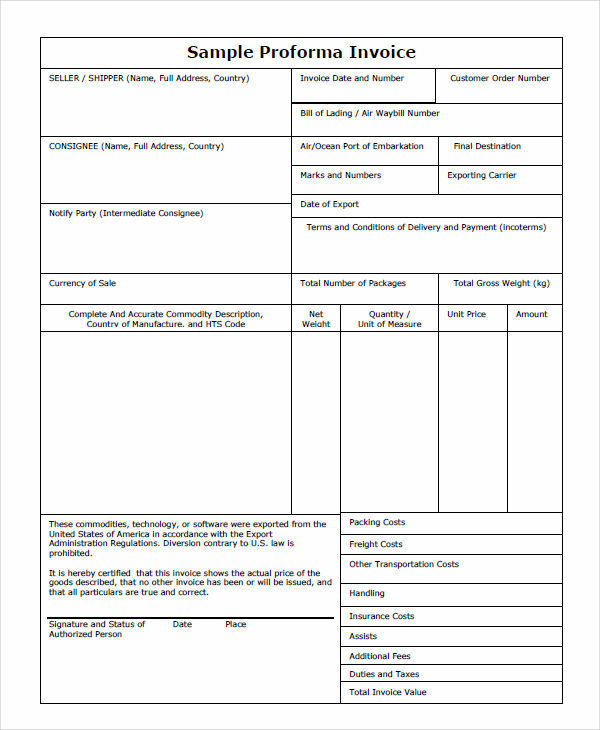 It is not in any way a true invoice as it only serves to give information regarding the products along with shipping information. It is particularly used by customs in relation to importation purposes. Simple invoice examples seen in the page show how a basic invoice is made. To get a closer look, click on the download link button under the sample. Not stating the obvious reason of being paid, a professional invoice form sets the tone for how a customer treats you and sees you. A professional invoice sets expectations clearly on the matter of what is being provided, inclusions, and limitations to the product or service. Professional invoices also guarantees timely payments and agreed down-payments. Warranty inclusions and exclusions are also important points in a professional invoice. Breakdown of items and charges shows transparency and honesty in conducting business which equates to developing customer base and loyalty. 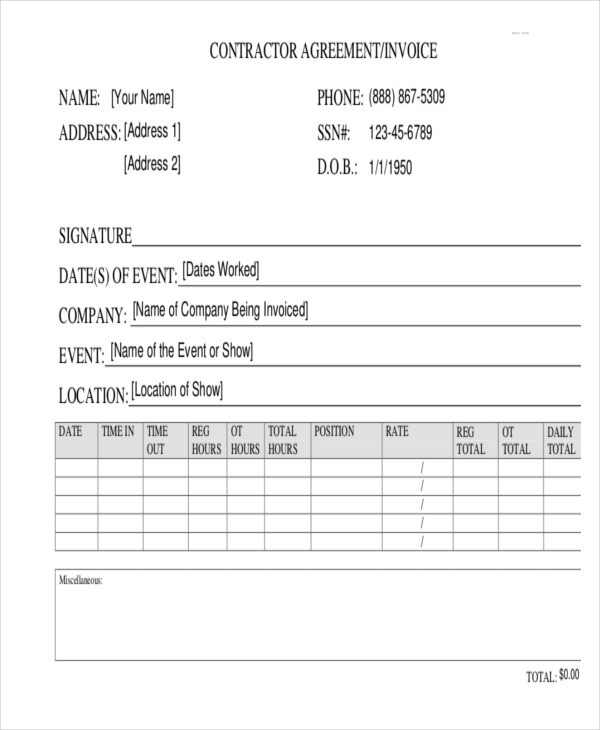 Commercial invoice examples in the page provide further information about an invoice. Be sure to check out other examples in the page for added reference.